To complete your registration please make your donation to Outreach below. Help us reach our goal to pack 200,000 meals. Your deductible donation for sponsoring a table is $1,100.00. This covers the cost for your team to pack 4,000 meals. Your package includes 10 vouchers to be redeemed for tickets to any of the 2018-2019 Chicago Wolves Ice Hockey home games. 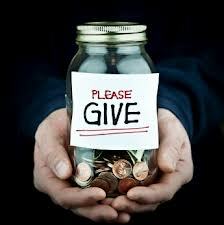 Please use the donate button below to make your $1,100.00 donation to Outreach. To pay by check, please call us at 708-310-5578 to make arrangements.